Exclusive: Today, readers can use an exclusive AppleInsider coupon to get free AppleCare with Apple's Silver 12" MacBook (1.2GHz, 8GB, 512GB) and up to $238 in instant savings on all other 12" MacBook configurations with AppleCare. In each case, the prices are the lowest available anywhere. Apple Authorized Reseller Adorama has teamed exclusively with AppleInsider to offer an exclusive discount coupon (APINSIDER) that drops the price of all 12" MacBook with AppleCare configurations to the absolute lowest prices anywhere, as can be seen in our Macs with AppleCare Price Guide (or below). 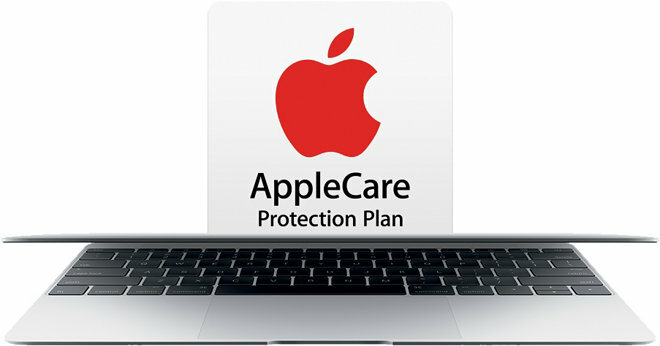 In the case of Apple's Silver 12" MacBook (1.2GHz 8GB RAM 512GB) model MF865LL/A, the coupon current drops the cost of the MacBook with AppleCare to $1,594.00, completely deducting the cost of AppleCare from the bundle (which Apple sells for $1,848). Each also includes free shipping and a copy of Corel's new Creative Suite. Also, if you live outside NY & NJ, sales tax also won't be collected on your order. 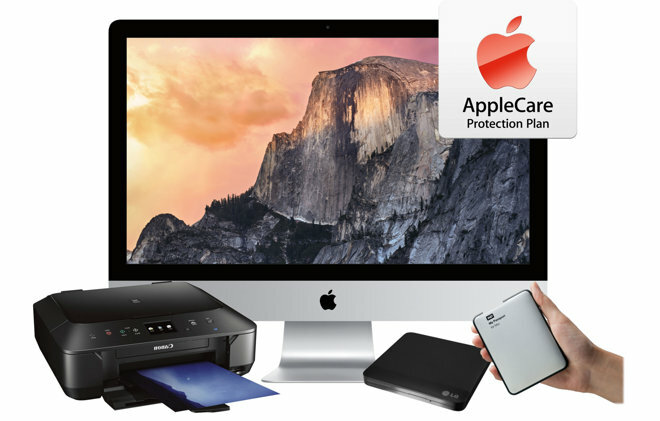 The same coupon will deduct between $147-$238 from all other 12" MacBooks with AppleCare. Step-by-step instructions for this deal are also below. 4) Once logged in, use the links above (or in our Macs with AppleCare Price Guide) to access the Adorama pages for the 12" MacBook + AppleCare bundles —you must use these links!